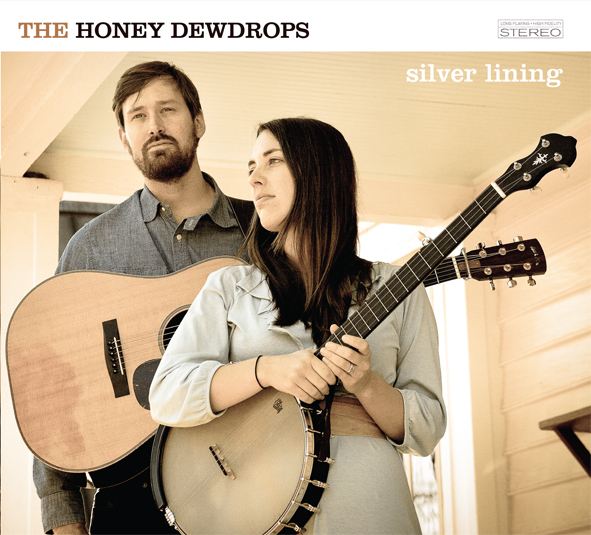 For Silver Lining, the third album from The Honey Dewdrops (released June, 2012), Laura and Kagey set up shop on an old farm in Catawba, VA and invited their friends over to help tune guitars, craft songs, keep the creativity flowing, and uncork the wine. The result is a remarkably intense recording that sounds much larger than the two people at the center of the music. Beautiful harmonies flow together effortlessly, as quick as a second thought, and the acoustic instruments drift along the back roads of the music, between hills clouded with wood smoke. It’s music made in the foothills of the Blue Ridge Mountains, beholden not to ancient tradition, but to the spirit of the hills, to the handmade, community music that came before. Silver Lining is available in physical and digital formats on all major online retail and streaming platforms. This recording was made entirely with microphones from Peluso Microphone Lab in Willis, VA.